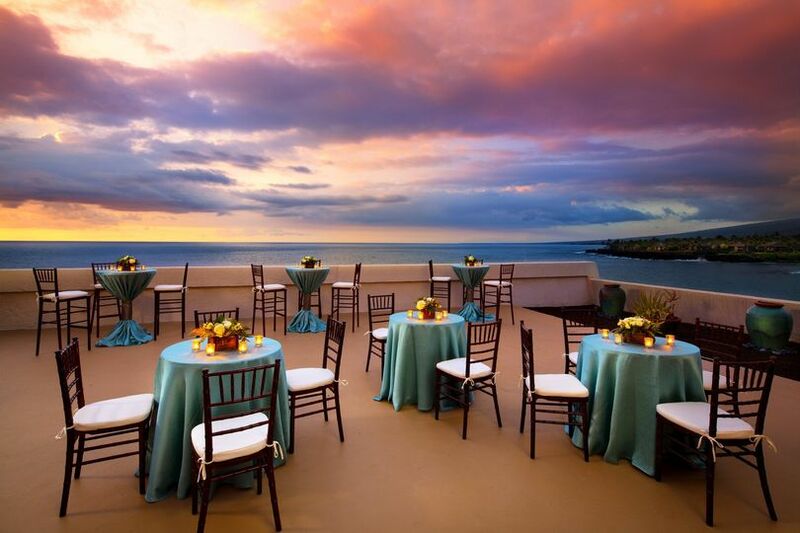 Sheraton Kona Resort & Spa at Keauhou Bay is a wedding venue in Honolulu, Hawaii. 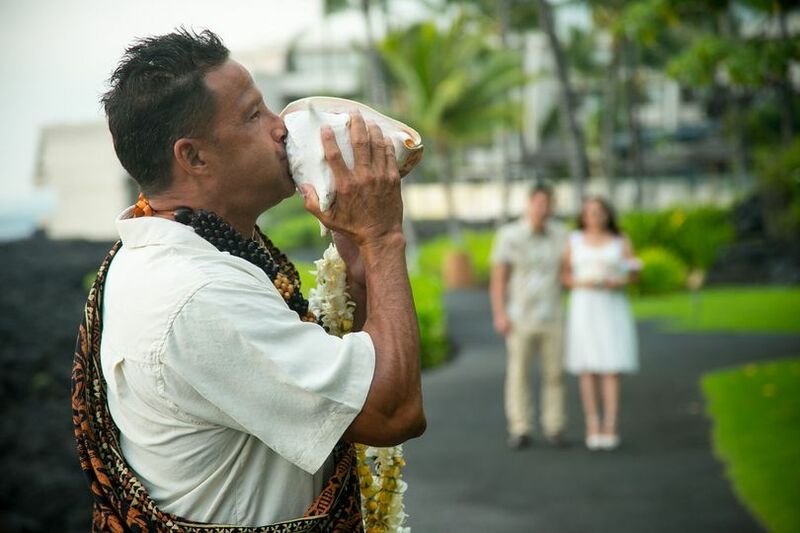 Enjoy the complete resort experience with their relaxing full-service spa, tastes of the islands at their many restaurants and spacious suites to make your wedding weekend one to remember. 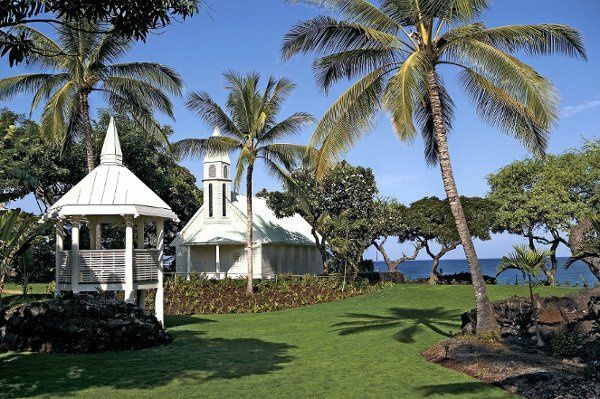 This tropical oasis is a great weekend getaway for your guests and a stunning waterfront setting for your big day! 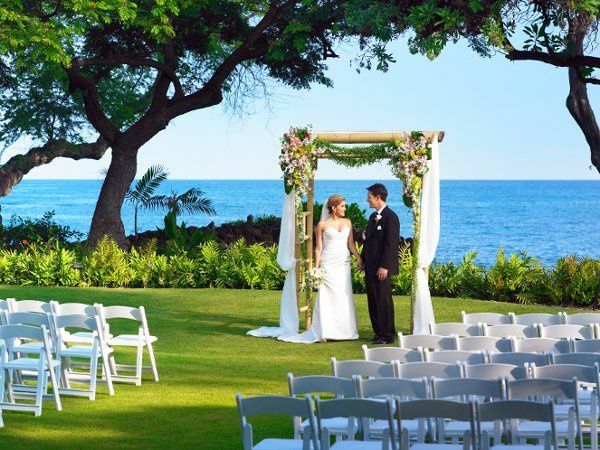 Sheraton Kona Resort & Spa at Keauhou Bay has many options when it comes to your ceremony and reception. 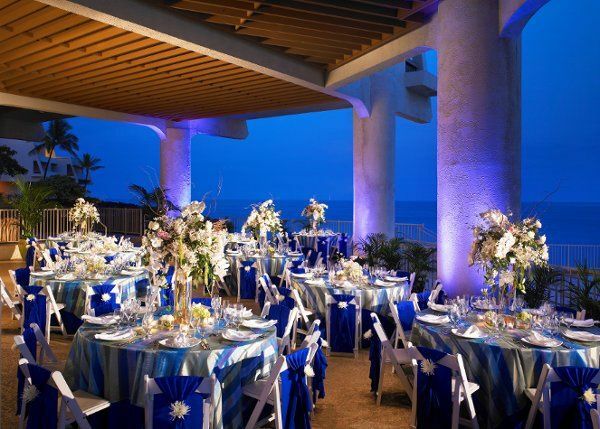 With 10 event spaces, the venue can accommodate up to 1,000 guests and has both indoor and outdoor spaces to choose from. Have your guests stay the weekend in one of their 521 guest rooms and suites, each with a private Ianai. 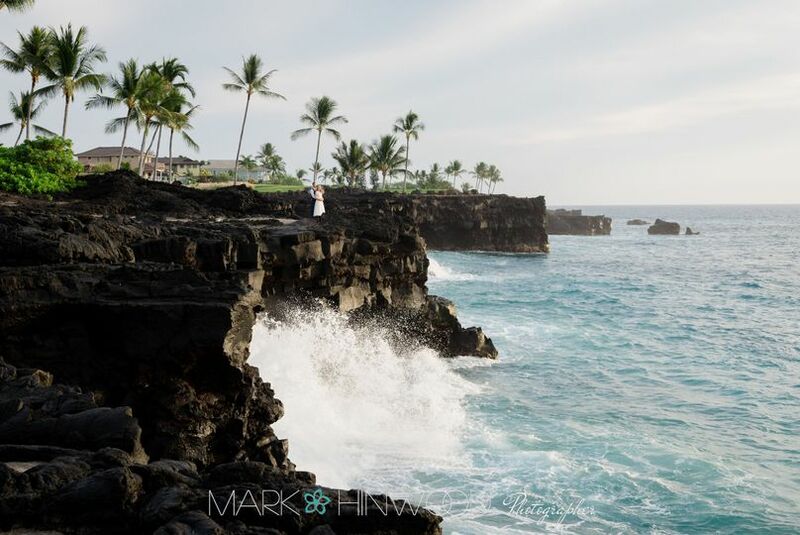 The Sunset Cliffs are an intimate setting perfect for a sunset ceremony of a vow renewal. 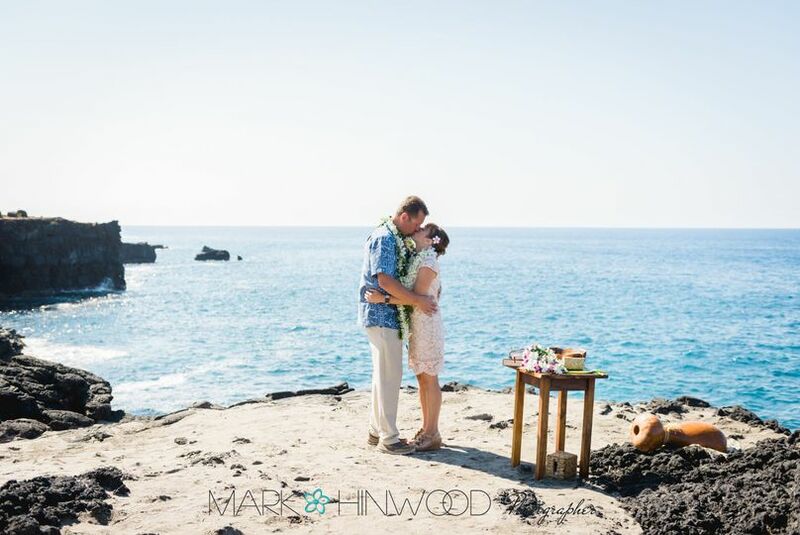 We were married at the Sheraton Kona on December 8th, 2015. Crystal was fantastic! We choose the ala carte option since I plan events on the mainland, this seemed like a no-brainer. The only hard part was connecting to figure out the final details, but Crystal walked us through everything the day before the wedding during our rehearsal. She even made the process of getting our wedding license a breeze! We were married on the Bayview lawn and had our reception under the trees in the photo garden. There are not a lot of pictures out there of the photo gardens with market lights between the trees but take my word that it was beyond fabulous. Crystal even helped us personalize our event by placing some photos of us as babies out on the tables for the cocktail reception, and placing the homemade placecards on the table. She really took care of those little details that I had planned and made, but couldn't oversee while I was getting ready. I couldn't have been more happy with the location, the views, the dinner, especially the lights. Thank you so much Crystal! 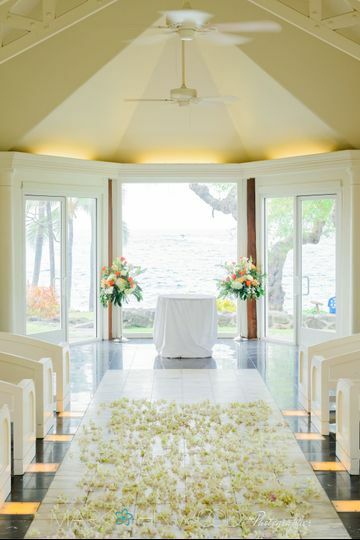 My now husband and I got married at the Sheraton Kona on 5/2/15. The entire process and experience was SO amazing and SO wonderful and SO easy thanks for our amazing wedding planner Crystal Capri! The Sheraton has gorgeous grounds all over for a wedding large or small. Our intimate family only ceremony was on the bayside overlook and was seriously a dream come true. Uncle Earl the most amazing Hawaiian man married us while the ocean waves crashed behind us during sunset. Crystal set up a package that included everything- flowers, musician, site fee, officiant, champagne, cake, photographer, etc etc the list goes on and all we had to do was show up :) One of my favorite parts was how much care Crystal put into every guest and family member. Our wedding was everything we could have ever wanted and more. Our stay here was absolutely wonderful as well and every member of the hotel staff made our wedding weekend absolutely perfect. 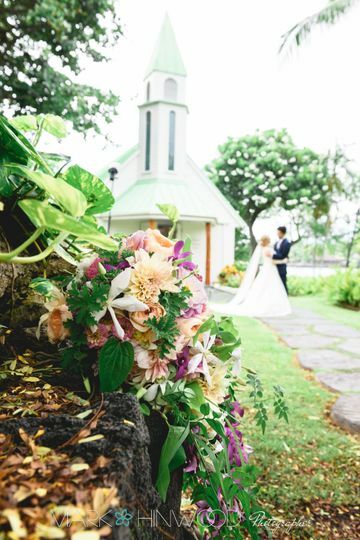 My husband and I got married at the Sheraton in Kona about 2 weeks ago and couldn't be happier with our experience. They were quick to answer our emails and phone, and Crystal was so accommodating and helpful. Planning a wedding from the main land without ever having been to the Big Island can be stressful, but with Crystal's help, it was the perfect day. She even helped us with the chapel decorations and getting us a room to use just for an hour so I could slip on my dress there and take a few photos (we chose not to stay at the resort). I could not recommend Crystal or the Sheraton more! Monday - Friday 8:00am - 5:00pm Weekends by appointment.